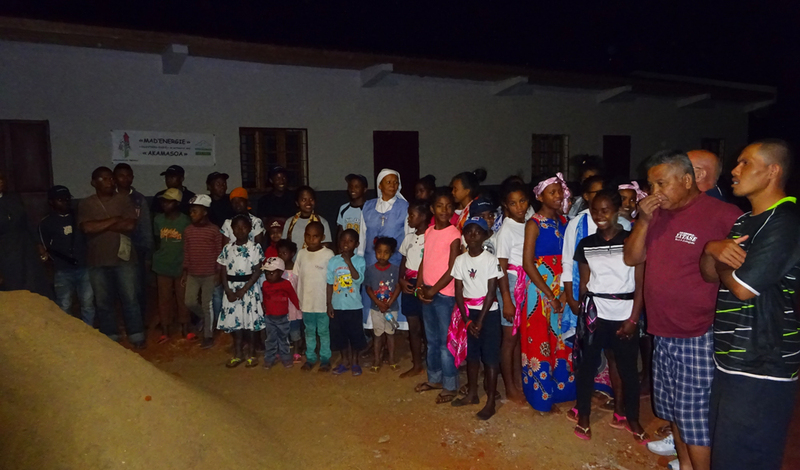 NGO Mad’Energie has completed a project to bring electricity to a junior high school in remote Madagascar. Located in the town of Tsarafaritra — deep in the island’s interior — the building was in a poor state of repair and unsafe for pupils. 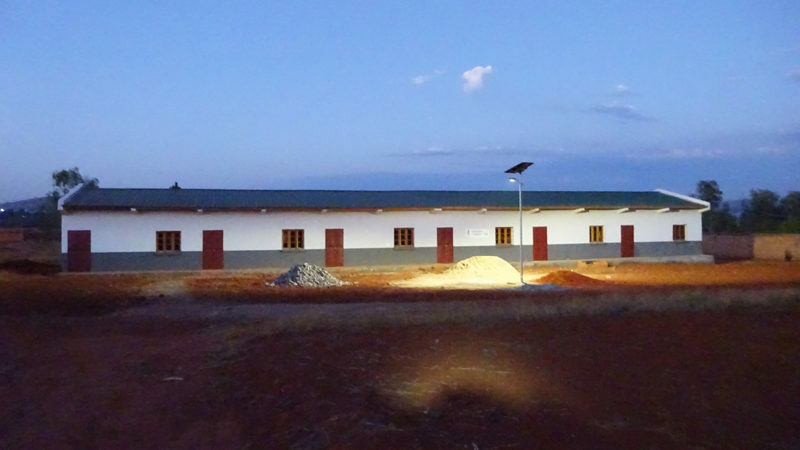 The France-based NGO installed a PV module to provide electricity for the building and asked Fonroche Lighting to supply a bespoke solar lighting solution for the school playground. The refurbishment work carried out by Mad’Energie has improved schooling for local children, while Fonroche’s solar lighting solution has enhanced safety and security at the site, allowing sports and other after-school activities to continue after dark. Solar public lighting solutions from Fonroche deliver guaranteed powerful illumination 365 nights a year, with no maintenance for the first decade. And they’re entirely off-grid, with no electric bills — which was another factor in the NGO’s choice. Meaning the local community won’t have to pay anything for the lighting, now or in the future. Keen to build on this success, Fonroche and Mad’Energie are looking at how they can partner on other projects going forward. 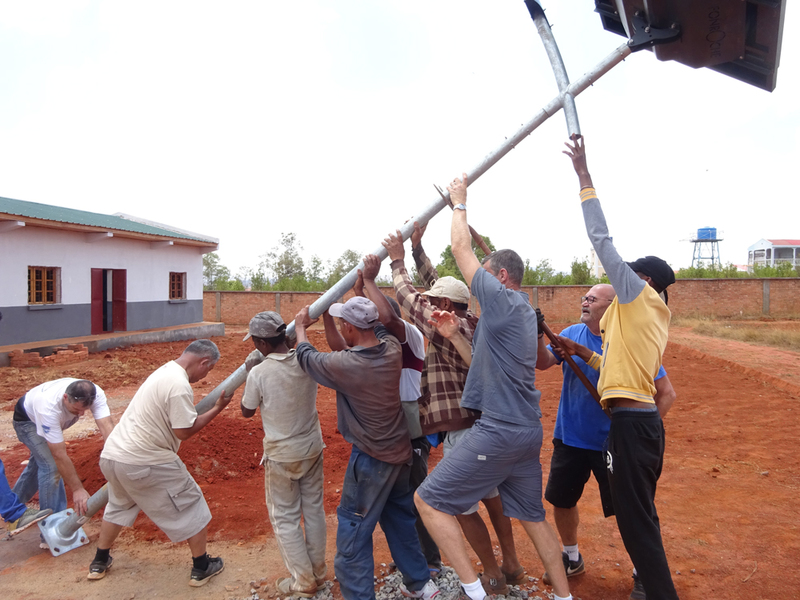 Fonroche solar solutions are simple to install, which was important because the streetlight was raised and secured in place manually at the site by the NGO and local volunteers, with no mechanical lifting equipment (see picture). 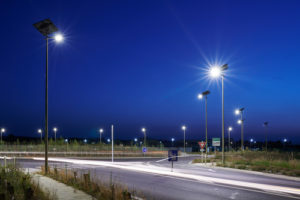 The product we supplied is a streetlight with a 4-metre pole from our Smartlight range — and it was up and running in just hours. Mad’Energie used the project as a prime outreach opportunity to involve the local community and raise awareness about renewable energies and how they work. Fonroche solar lighting solutions are inherently powerful, cost-efficient and easy to install, making them the perfect fit for NGOs working on all kinds of projects. Plus, our proprietary Power365 NiMH battery system, used in all our off-grid streetlights, isn’t subject to any shipping restrictions and all our products can be delivered fast to anywhere in the world by plane — another key benefit for NGO projects working within a short timeframe!